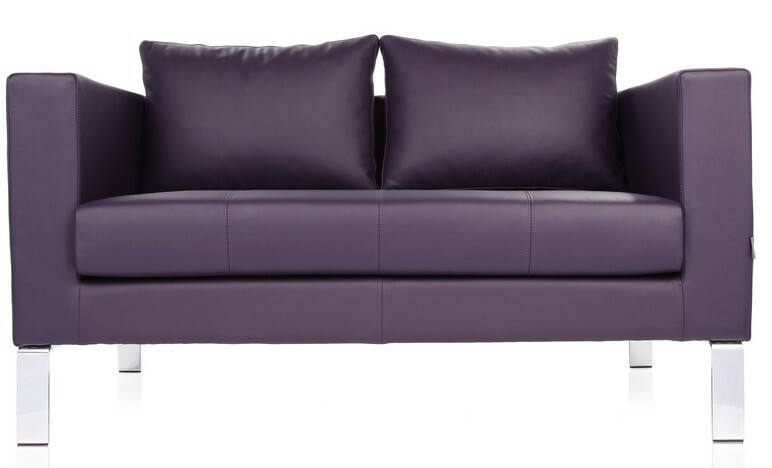 Highline from Kleiber is a contemporary reception sofa range made to the highest standards. 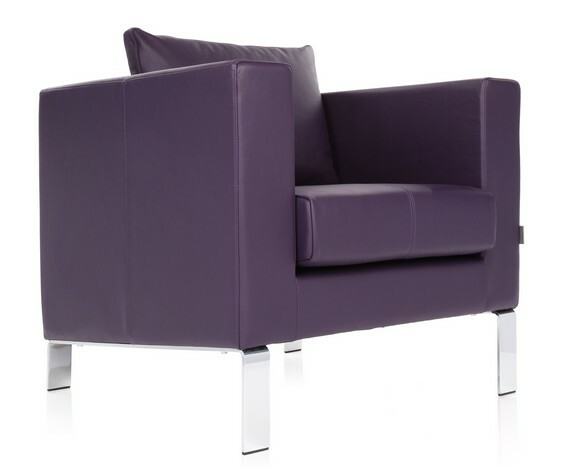 Available in a huge ranges of fabrics and leathers. 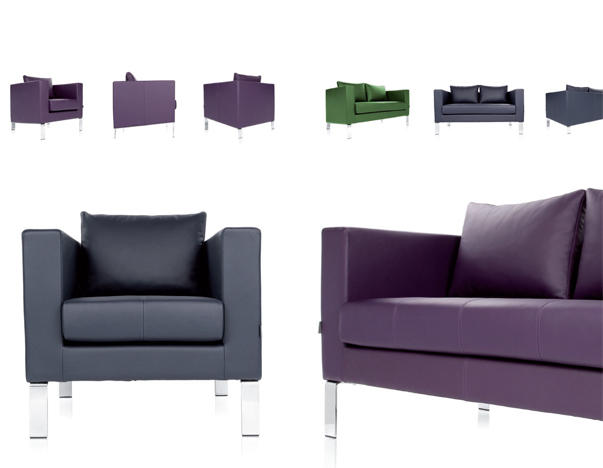 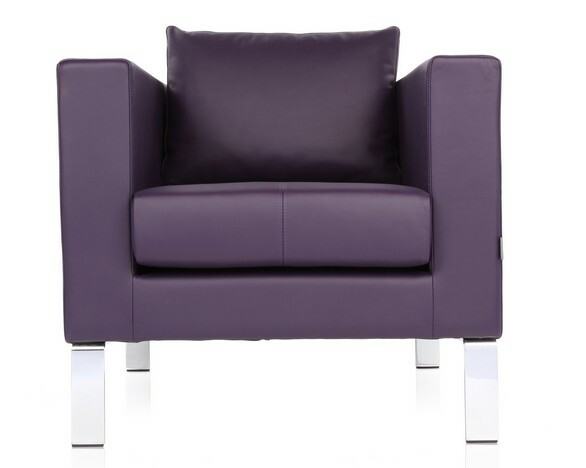 Please click the PDF below to see the Highline catalogue pages and fabric and leather options.